Everyone wants to look their best before big events. Whether you’re going to a wedding, a birthday party or a graduation ceremony, you want your teeth to shine through on all the selfies, and going to an event knowing that your teeth are stained can put a real dampener on your mood. We want you to look as great as you feel whenever you smile, so here are our 7 top tips on how to keep your smile stain free. Unfortunately, popular beverages such as coffee, tea, fizzy drinks, and alcohol contain sugars which damage your teeth. These sugars attack the enamel which acts as a protective coating over your teeth. As this protective layer of enamel cracks, your teeth are more likely to absorb the colour of the sugars you are consuming, namely a horrible yellow colour which transforms into a deep, thick brown as staining worsens. By drinking through a straw, you can reduce the contact which the sugars in these drinks make with your teeth, and therefore reduce the risk of them leaving these unsightly stains across your incisors. The more time you give sugars to attack your teeth, the more likely they are to cause staining. By rinsing your mouth with water in between meals you can help reduce the sugars around your teeth and protect them from staining. Cosmetic and Restorative Dentist, Dr Mark Hughes, warns against brushing immediately after eating due to high acidity levels. Tobacco causes serious damage to every part of your body. This includes your teeth. 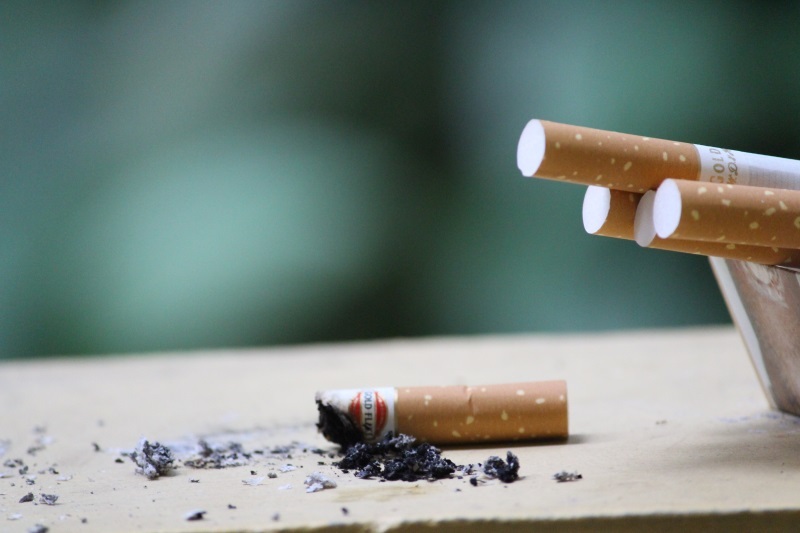 The nicotine and tar in cigarettes invade the pores of your teeth, destroying their naturally protective enamel, and causing serious staining. If you chew tobacco, this tar combines with your saliva to create a disgusting, sticky, brown solution which clings to your teeth, causing devastating staining. Mauve carpets look bad. Mauve teeth look even worse. Avoiding tobacco altogether will do wonders for your oral health. By flossing after brushing, not only can you remove any food not obliterated as you brushed your teeth, by you can also remove plaque. Imagine gluing sugar to your teeth and then wiping those glucose-coated teeth with acid. This is what you do whenever your leave plaque in between your teeth. Flossing regularly will remove this plaque and protect every one of your teeth from the staining and serious damage which plaque wreaks. One of the best advantages of floss is the ability for oral hygiene on-the-go which it gives you. If you are at work and find a crumb of Joe’s birthday cake stuck in between your teeth, you can remove it immediately before any risk of staining arises. If you eat a lot of sweets and chocolate, it is likely that the high levels of sugar in these foods will cause your teeth to stain. 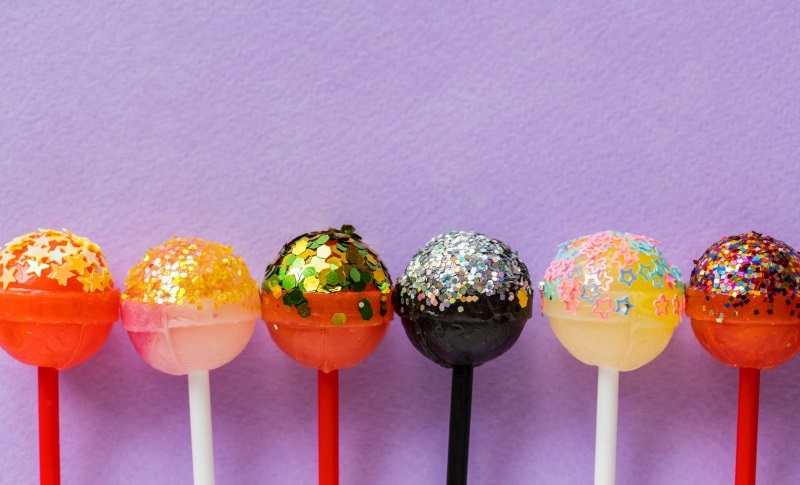 By reducing the amount of sugar in your diet, you can reduce the risk of your teeth staining. Limiting your consumption of curries and berries will also help to protect your teeth from staining. Make sure that every crevice of your teeth and gums is cleaned whenever a toothbrush touches your mouth. 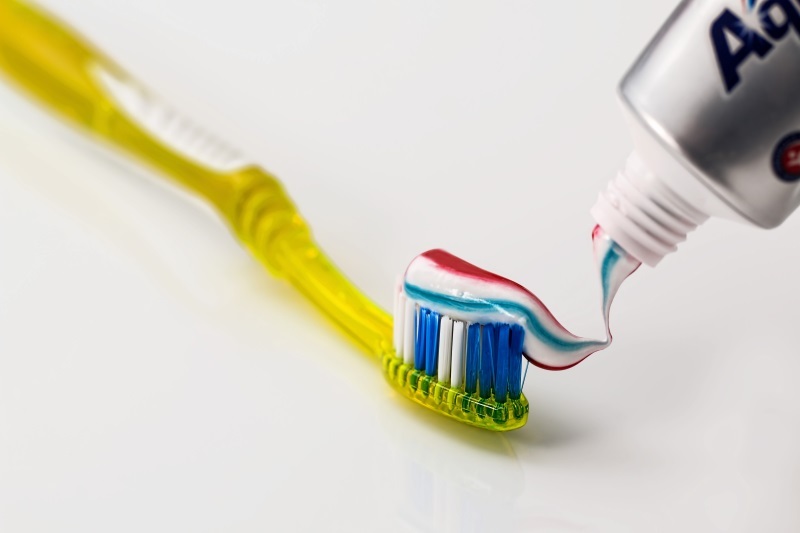 If even a small part of your mouth is ignored when you brush, plaque and bacteria will spread around your mouth, combining to help the various sugars in everything you eat and drink to stain your teeth. Your dentist will be able to advise you on which dental products are best suited to your diet and lifestyle, how often you should have your teeth professionally cleaned and how to prevent any stains you may already have from causing further damage to your teeth. Regular check-ups are the best way to ensure a confident smile. Everyone’s teeth will stain from time to time. By following these tips, and remaining vigilant about your oral hygiene, you can keep staining to a minimum. If staining does occur, our dentists can help you look and feel your best.